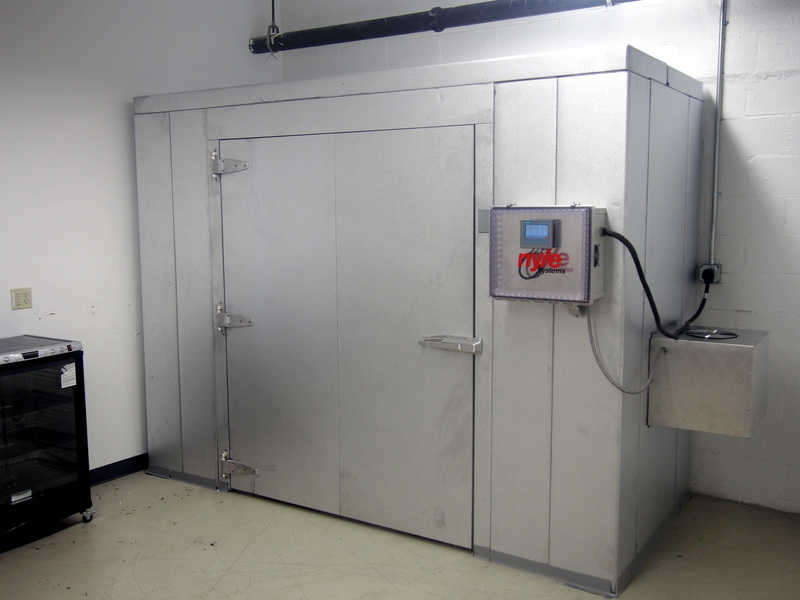 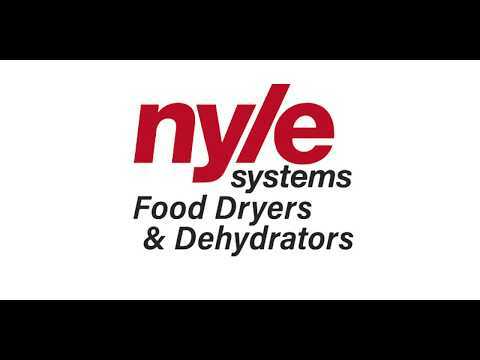 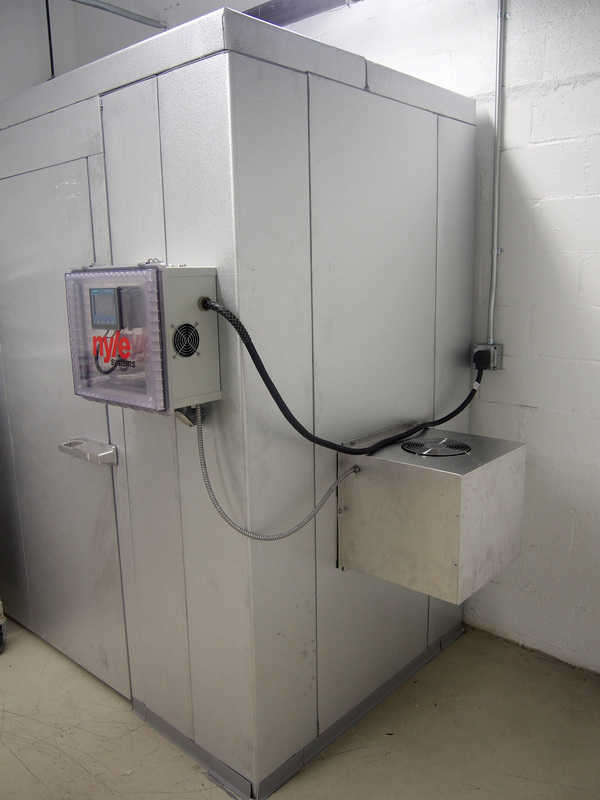 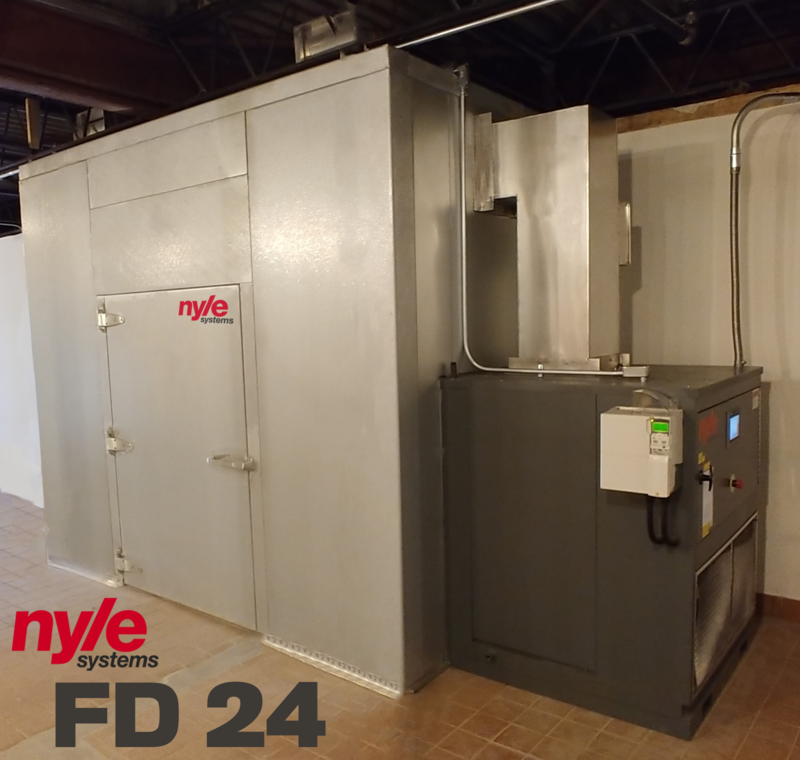 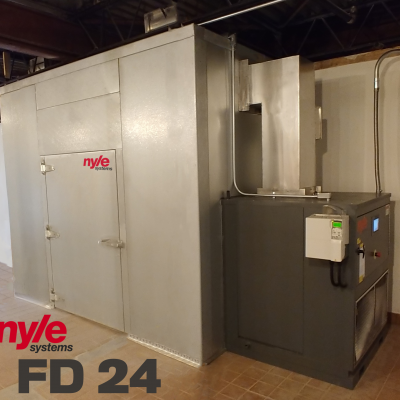 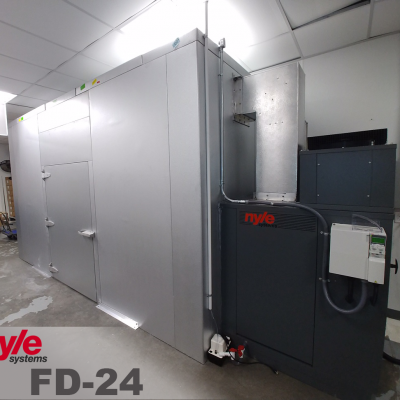 Nyle Systems FD series dehydrators bridge the gap between smaller dehydrators and large scale automated drying systems. 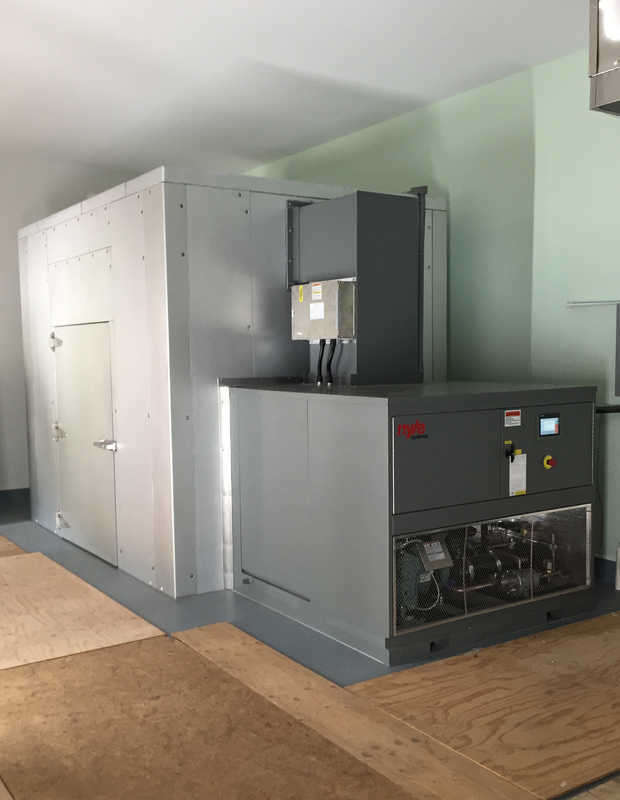 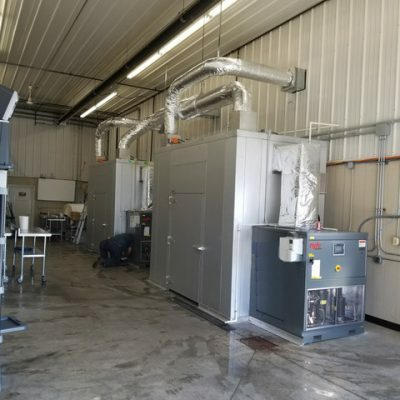 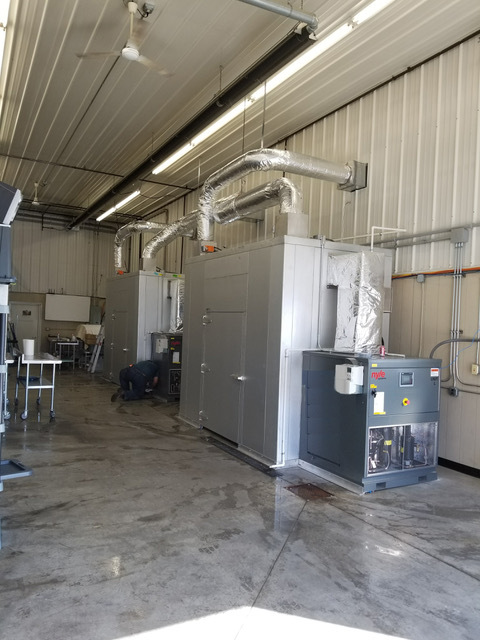 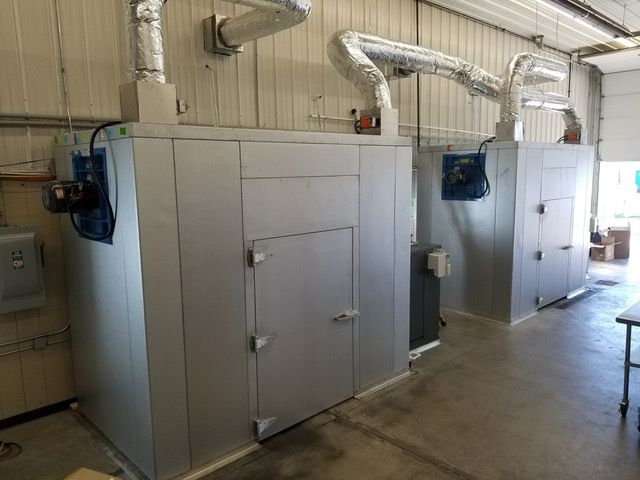 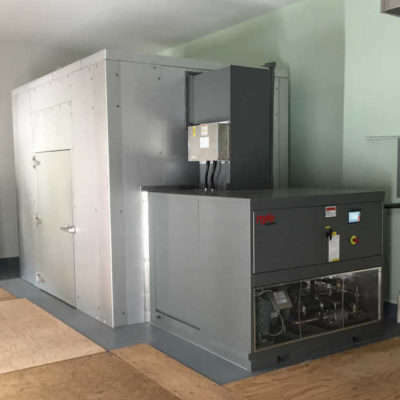 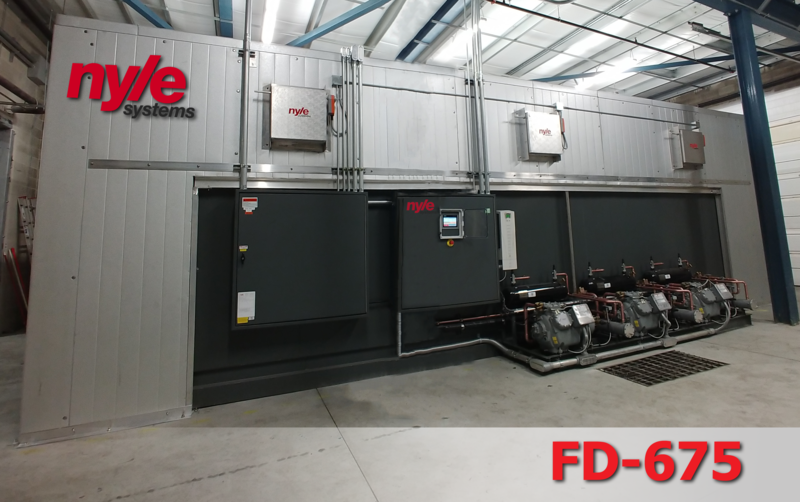 Each unit features a high efficiency heat pump dehumidification system, an insulated chamber, even airflow, process control components, touch screen controls, and flexible scheduling software. 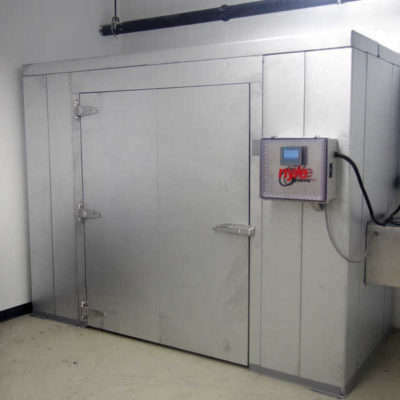 Which water removal rate best fits your process? 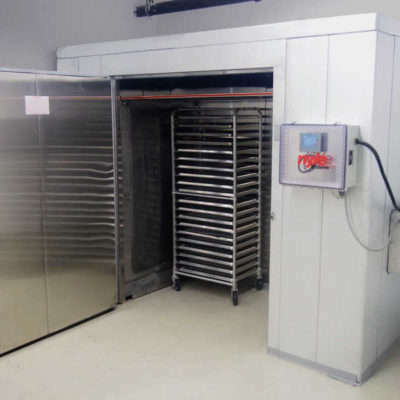 Ideal rates are highly product dependent, but can be calculated with three measurements of your existing process: product wet weight, product dry weight, and time from wet to dry. 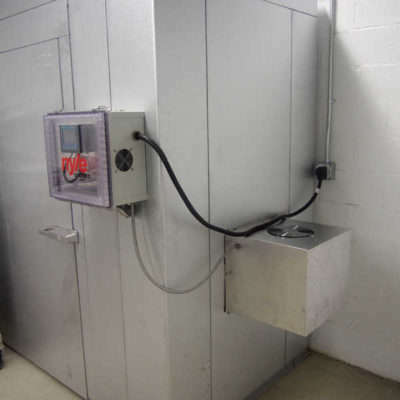 By finding the product weight change (wet weight minus dry weight) and dividing this by the time measurement (in hours), you can find the average water removal rate (in pounds per hour) that is occurring in your current process. 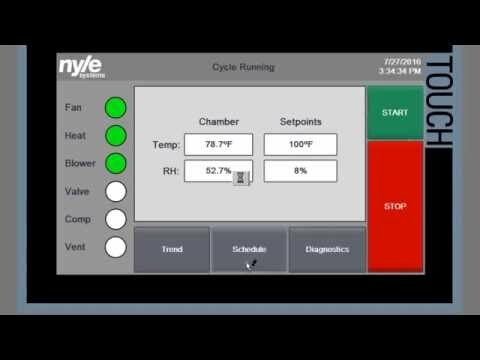 Next, you can scale this number based upon the amount of wet product you wish to start with or the amount of dry product that you wish to end with. 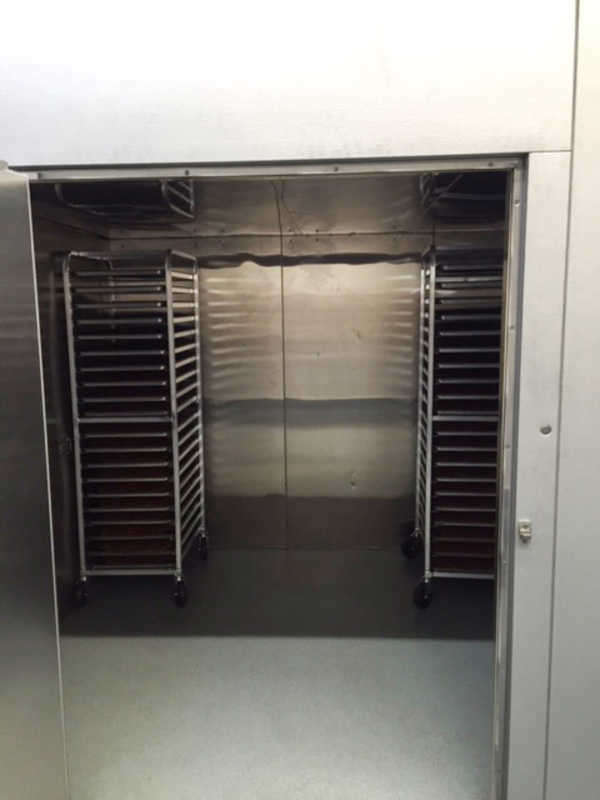 Now you need to decide how much drying area you need. 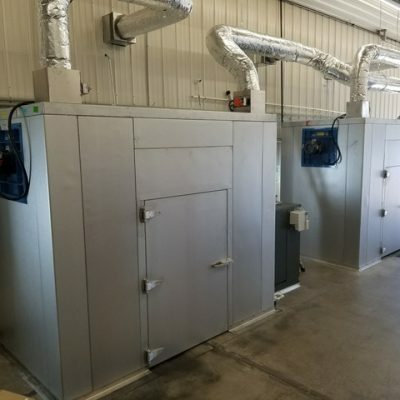 What Size Area Do You Need? 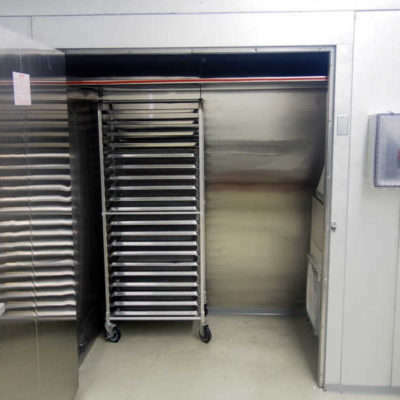 The amount of drying area you need depends upon how many pounds of wet product you can spread on each square foot of tray area. 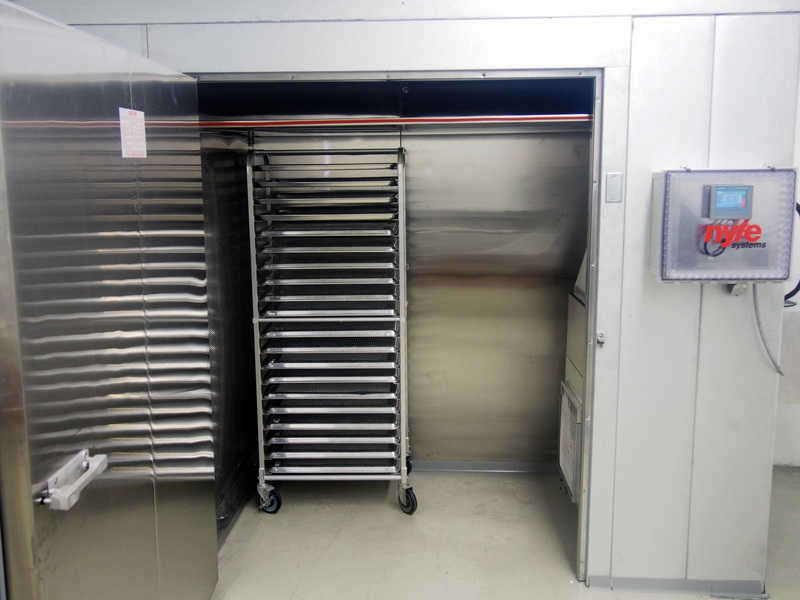 This number is called area density. 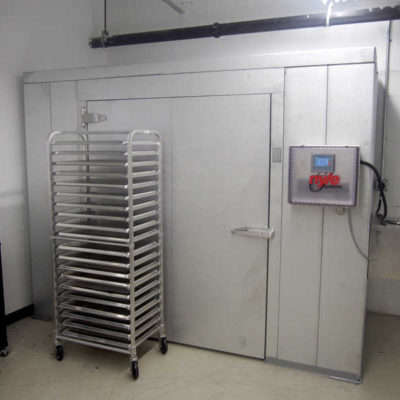 Using your target wet product weight divided by the area density, you can determine how many total square feet of drying area you need. 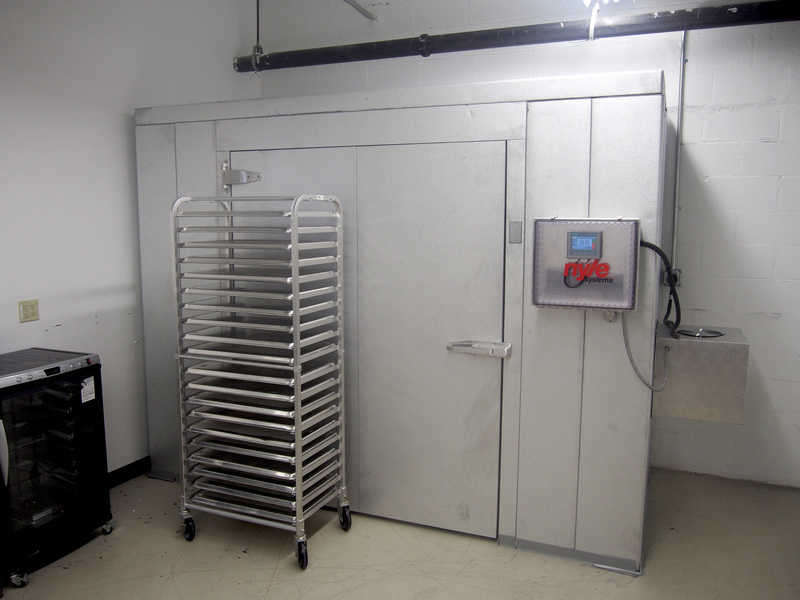 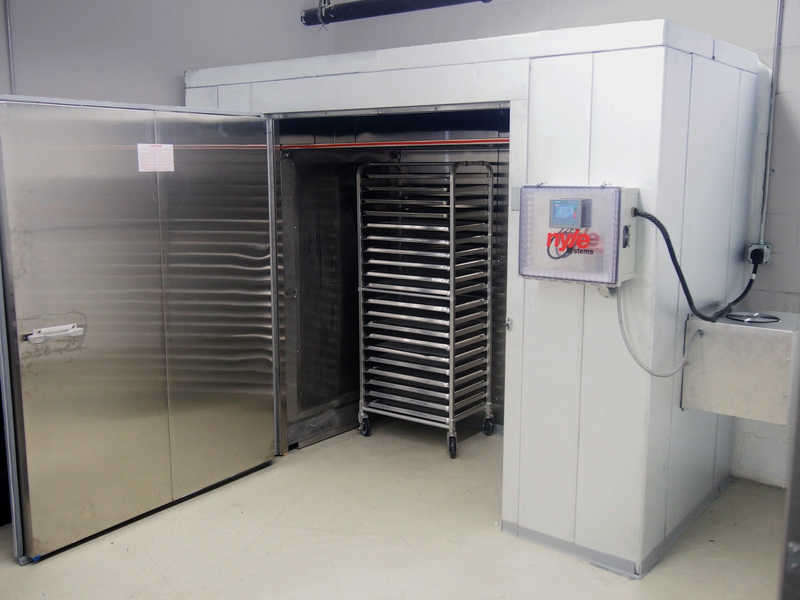 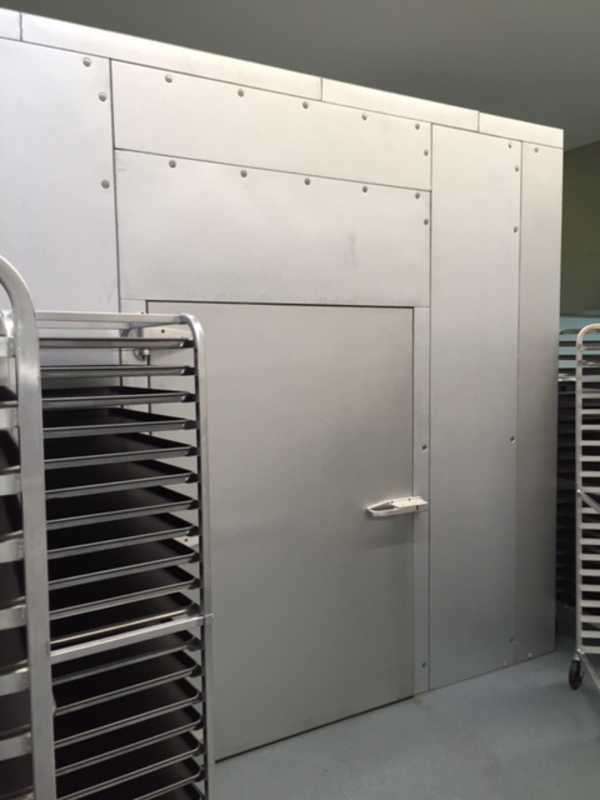 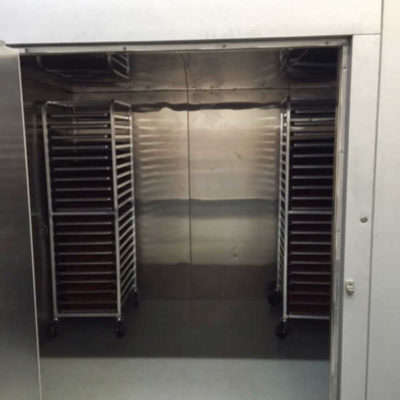 The drying areas listed for our various models are calculated using standard bakery racks holding 20 bakery trays each. 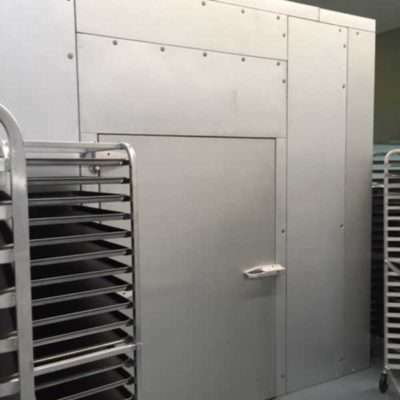 Tray sizes for this calculation are 18 by 26 inches. 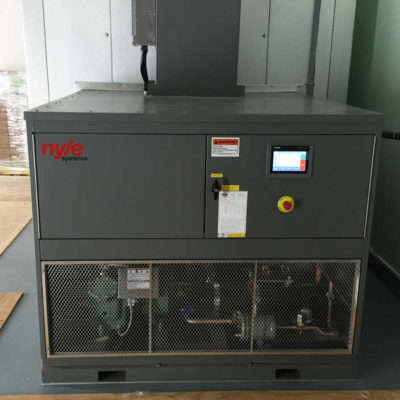 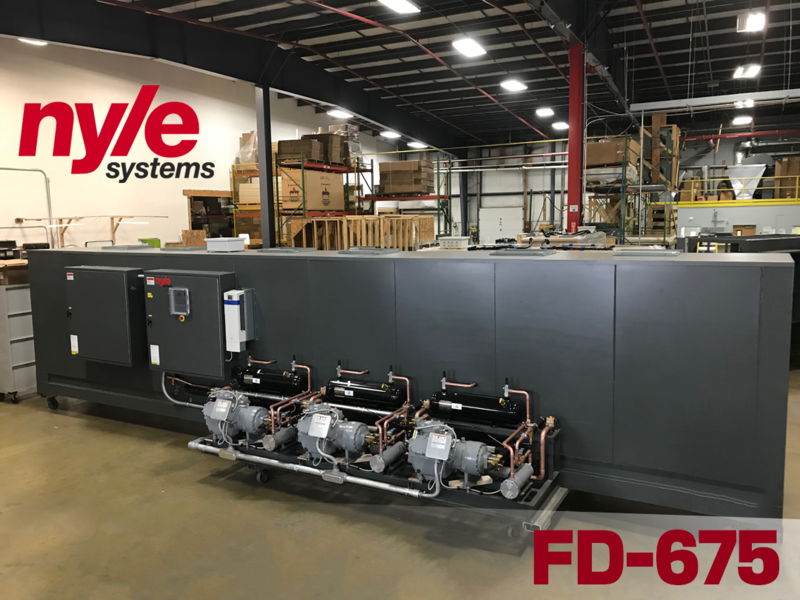 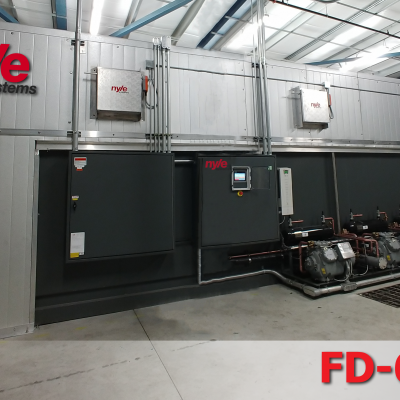 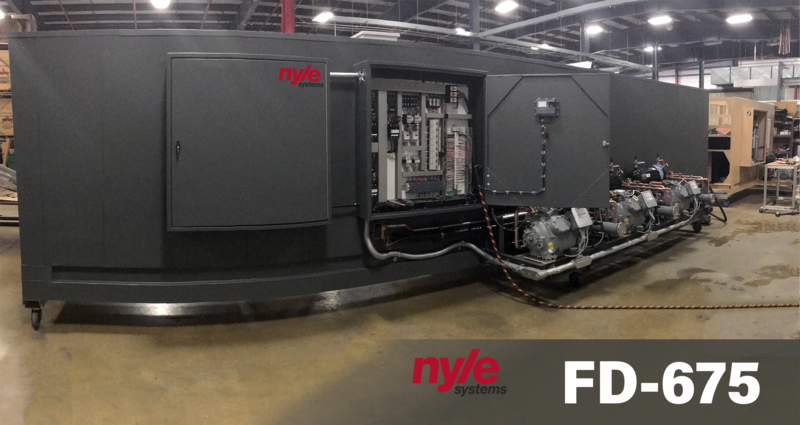 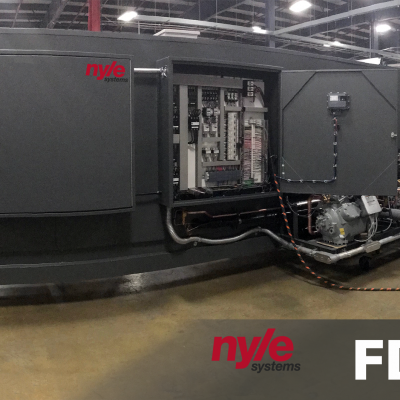 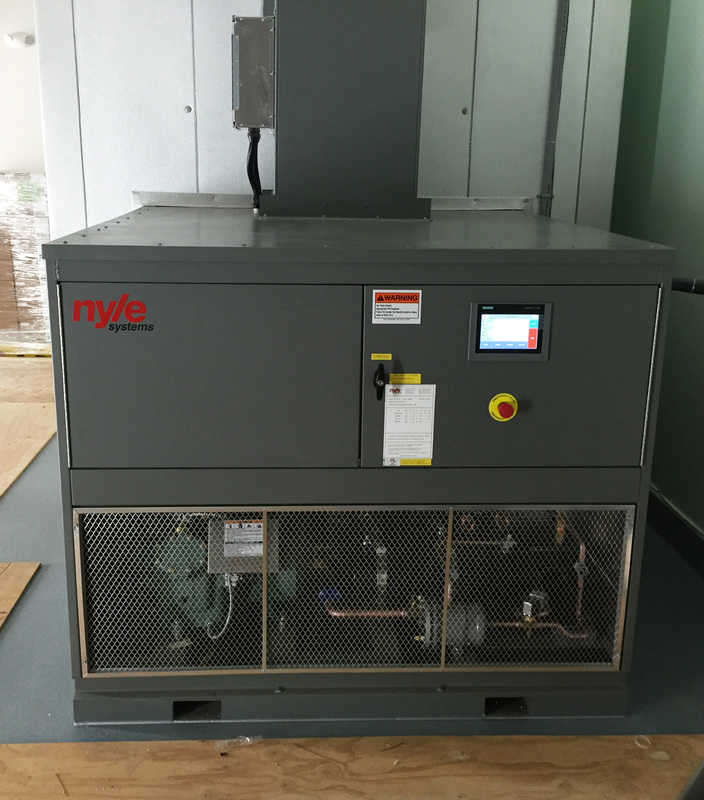 Nyle Systems FD series controllers are the best in the industry. 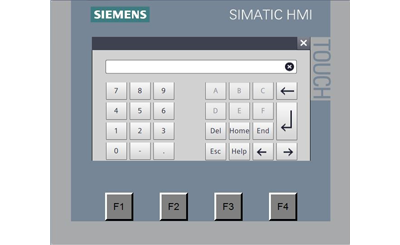 Each unit comes with an intuitive touch screen controller programmed with flexible drying scheduling software. 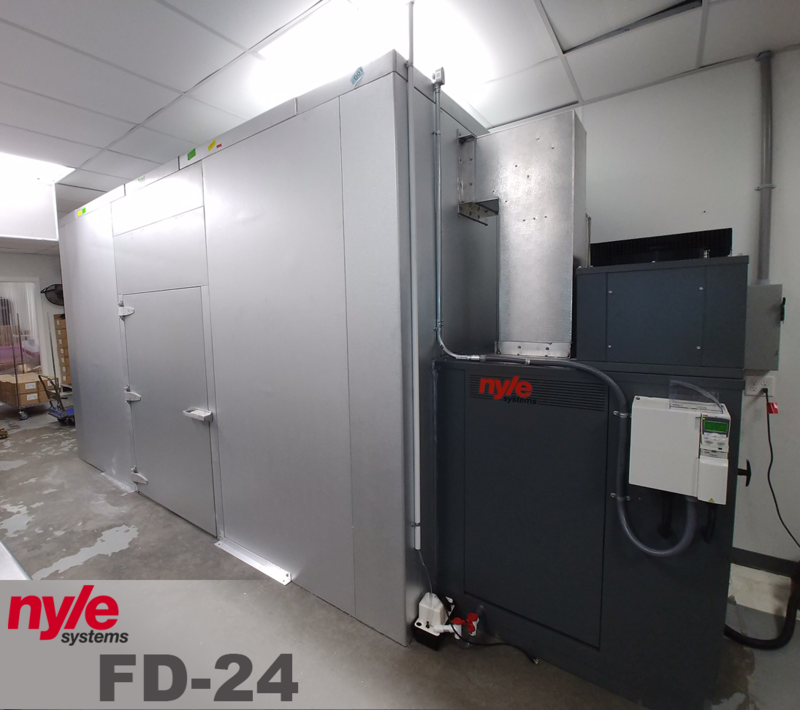 Drying schedules can be saved and modified as necessary and remote access is available as long as there is an internet access point. 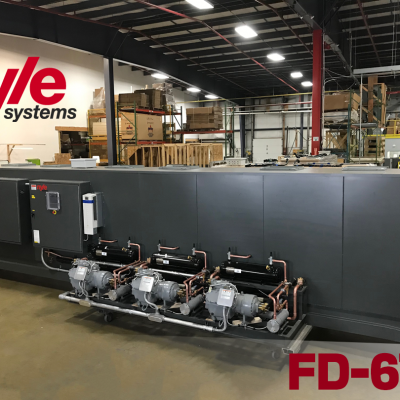 FD-675 Finished and ready to ship!